The Netrunner Team is proud to announce “Maui Linux 1“. 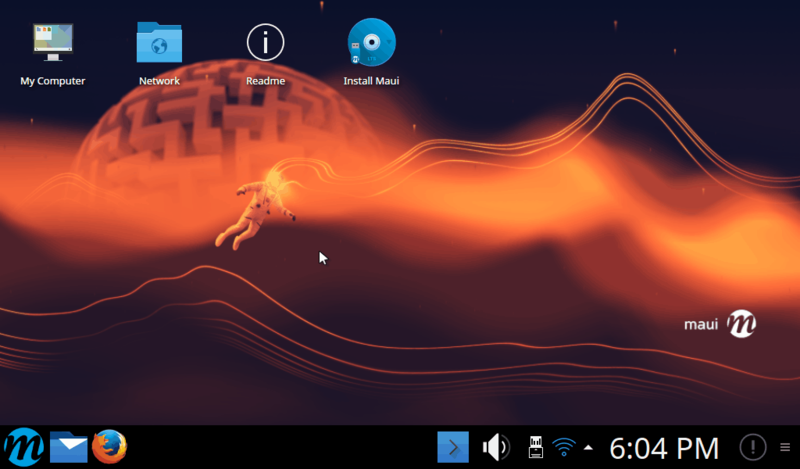 Maui will continue as the Ubuntu based version of Netrunner Desktop. Maui also marks the transition from Kubuntu to KDE Neon, which itself is based exclusively on the LTS base, with the KDE software parts receiving regular updates during the entire lifecycle (so called “partially rolling”). These parts are Plasma, Frameworks, KDE Applications and the Qt libraries. This will allow Maui to frequently release updated ISOs shipping the latest of KDE software on a stable Ubuntu LTS base. Please continue to read the full release announcement on the Maui website. The Maui 1 ISO is available in the Maui Download section. Netrunner will not disappear, but continue in another form we are actively working on. If Netrunner Rolling will be continued will be decided in the upcoming months.